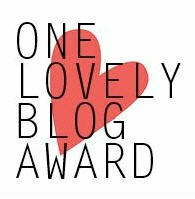 Thank you to my dear blogger friend, Jenni, of News of the Times for the nomination of this award. Her blog keeps me informed of issues in the world but not like reporting the news. She also has some stunning pictures that she shares. 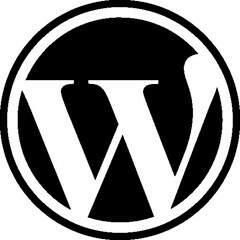 Take a moment to check out her site. 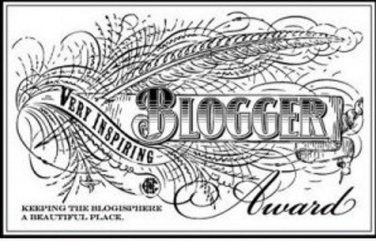 Nominate other blogs, as many as you want but 5-10 is always a good suggestion. Don’t forget to let your recipients know. 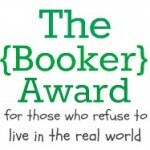 Post the Booker Award image. “Shoot all the bluejays you want, if you can hit ‘em, but remember it’s a sin to kill a mockingbird.” The injustice that takes place in this story still amazes me. Even with proof we choose the path of ignorance and conformity to maintain our status in a flawed societal structure. We hide behind the law or religious belief and label our crimes against our fellow man as something other than what it is. I read this for the first time in high school with the naïve hope that one day it would not be true. And even though we’ve come a long way there are still places in this world where this type of injustice exists. One of the teens in my life suggested this read. It’s a great book for generating discussion around topics like teen pregnancy, adoption, abortion, and government involvement in such issues. It shines a light on how our decisions for the sake of humanity can be just as horrific as the travesty we are fighting against. It has a creepy factor, like slowing down as you drive past an accident. Wondering if you’ll see something you don’t want to but secretly hoping you do. Book 1 is my favorite in the series. Watching a young orphaned girl who is different; because she’s capable of forming words and has a rounded forehead, get adopted into a nomadic family who communicates without sounds. It shows us the first structures of authority we learn: familial hierarchy, community, and then world. 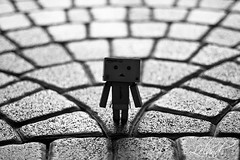 It gives us the chance to experience being different to the point of being ostracized. I have to admit that I haven’t been able to read Book 6, which came out in 2011, because it didn’t get good customer reviews and I don’t want to ruin a story line I’ve been following for 14 years. Eventually, I will read it so I can see what’s next for Ayla and Jondalar but for now I am content. Again a recommendation from a teen reader, she keeps me in interesting books. Although this story is one of personal discovery, fighting the system, overcoming and a romantic subplot, the real story is about power. How we gain and lose it. How we wield it. How when liberated we may make the same choices (or worse) as those who were relieved of their power. There is a burden of responsibility, to do what’s right or best, that goes with the authority we have over others. Violent and tumultuous but a good way to look at the world we live in today. The first time I read this book it was because I wanted to know the story behind the animated movie I watched as a kid. For some reason animation can make something serious seem a lot lighter than it really may be. The struggle to get to safety. The challenge of deciding who to follow and why. Thank you again to News of the Times for giving me the chance to share favorites from my bookshelf.